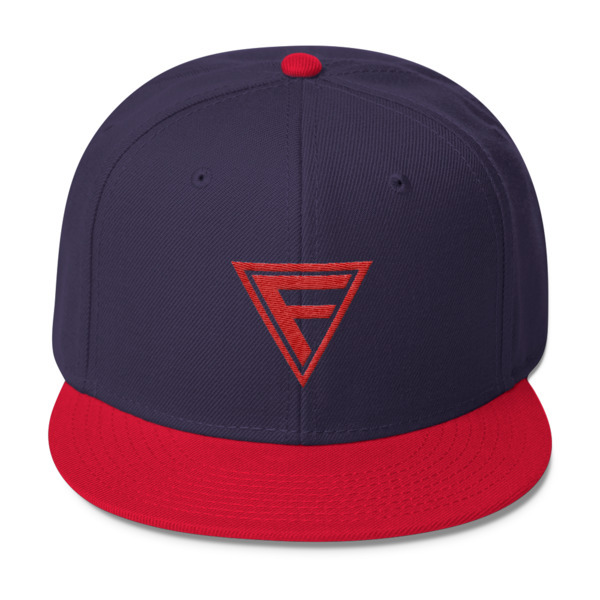 Snapback With Red Logo – In 4 Colors! 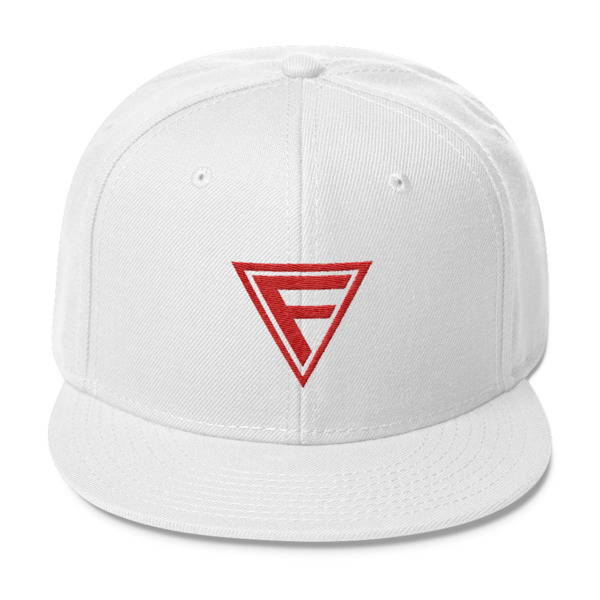 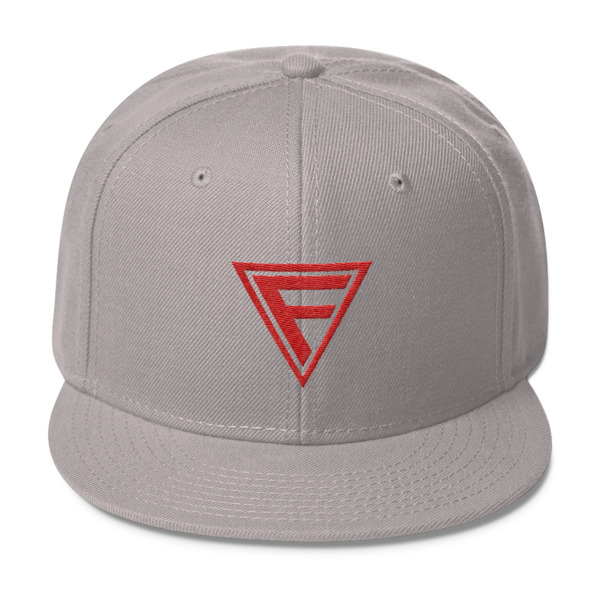 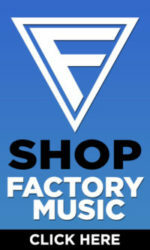 – The Factory Clothing Co.
Home / Hats/Beenies / Snapback With Red Logo – In 4 Colors! Snapback With Black logo – In 4 colors! Snapback – Available in 3 Colors!